ChongQing KangHua S & T Co., Ltd was established in1996. In 2009, renamed ChongQingKangHuaRuiMing S&T Co.,Ltd So far it is the leader of R&D and manufacturing ophthalmic instruments in China, it has about 350 staff team and has an area of 30 acres. Our company has passed ISO9001:2000 and ISO13485:2003 quality management system and CE certificates, Fundus camera and projection perimeter we got FDA certifications. 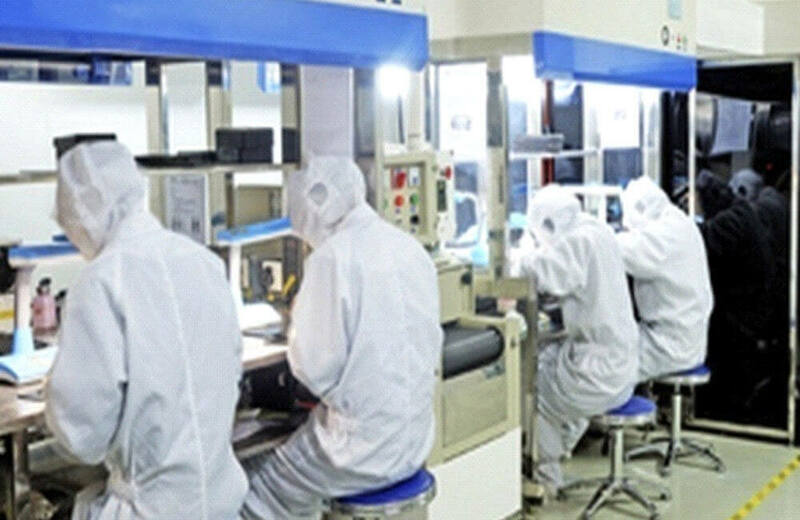 so far our company has more than thousands of professional physicians users, our company has not only the Optical, mechanical, electronics, fine craftsmanship, as well as microelectronics, polymer, laser, ultrasound and other high-tech R@D capabilities, but also the full implementation of CAD, CAM, CAPP, PDM digital design and digital manufacturing NC Digital Management and ERP. 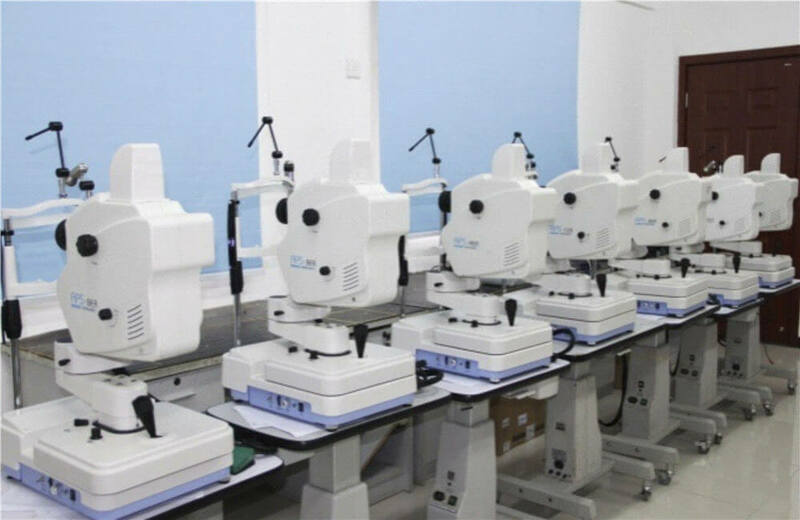 After more than ten years of development, our company has achieved excellent results in all aspects, having slit lamp, digital slit lamp,portable slit lamp, projection perimeter, ultrasound A scan, ultrasound AB scan, fundus camera and funduas camera & FFA, and a large number of models for each product to meet the requirements of the different customers. Most important, our company has implanted modern quality management system, strictly control and manages from production, testing, to delivery, in order to ensure that the products achieve the best performance. We wish to be known in the whole world.